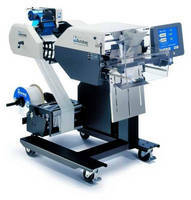 Printing System automates packing slip/shipping label processes. 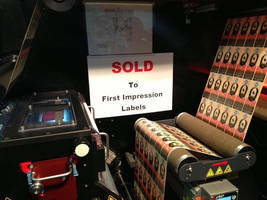 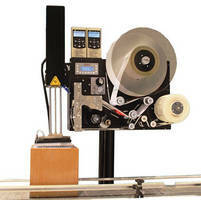 Tandem Printer Applicator combats counterfeiting. 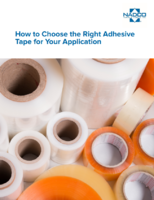 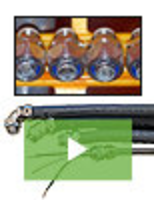 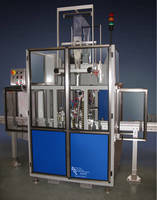 Sleeve Applicator works with heat-free shrink labeling. 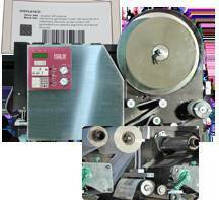 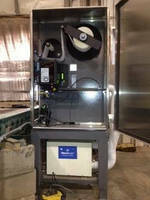 Pallet Labeler can be used in harsh environments.